So you’re finally here, in the beautiful town of Bournemouth. You’ve survived the horrid move and now you’re ready to relax, take a deep breath and enjoy the scenery. But hold that thought for a bit. Once in the city, you’ll need to do some final bits and pieces to truly get yourself settled for good and scrap any nervous thoughts of unfinished work. Start with the more important things like electric appliances. Unpack and plug the cooker, dishwasher, fridge and washing machine and test if everything works properly. You should know that any damages are covered by the insurance policy which you get as part of a removal service. You would be eligible to receive a refund if your items were packed by the movers and end up damaged. It’s important to check your stuff before you do anything else because you’ll have a limited time to make a claim. Once you’re done with the bigger items, unbox the smaller boxes and check every other piece of furniture. Ensure everything has arrived and nothing was lost in transit. Of course, you won’t be able to check if your stove is working, if you don’t have electricity. That’s why you should ensure that all needed services around your house are up and running. There’s nothing worse than moving into a home and discover the lights don’t work, for example. So take a stroll around your new place and check if everything is okay. It probably will be but if not, take care of it timely. Recycle the boxes – this is the easiest option of all. Most cities and towns have local recycle centres that allow people to hand over large amounts of paper and cardboard. The only inconvenience is you’ll probably have to drop off the boxes yourself. 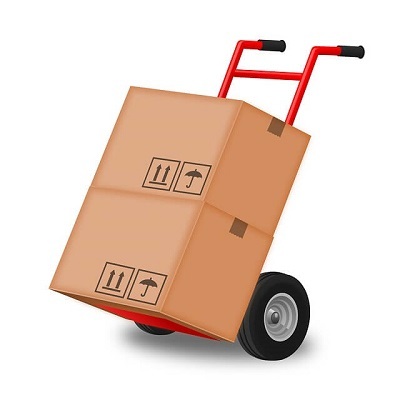 Sell them – re-selling your moving boxes is a great way to get back some of that money you’ve spent on your house removals. There are many websites you can list them on but the fastest way is to post in Facebook groups. Give away your moving boxes – a variation of selling them, giving them away is an even faster way to get rid of them because who doesn’t want free stuff? 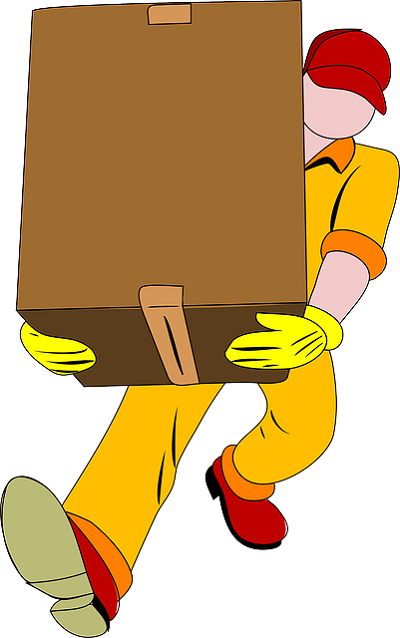 If the boxes you have, are in good condition, you can really do somebody huge favour and prevent them from spending tonnes of money for their removal service. Use them for storage – moving boxes are some of the best means for long-term storage. If you have the storage space, the boxes can do miracles to help you organise your belongings for the future. Give them to the local library or school – it may take you a few calls, but there are always organisations in need of extra sturdy boxes. Check with the local schools, libraries, charities and other non-profit organisations in Bournemouth before throwing away the goods. Since moving a house is such a stressful experience, it’s possible for you to let a couple of tasks slip through the cracks. Forgetting to inform the post office for the change of your address is the task that gets forgotten most often, even with a proper checklist. So make sure to take a walk to your local post office and double-check if your mail is being forwarded to the new address. Also, check if you’ve notified anyone else who needs to know you’ve moved homes in Bournemouth. You’re almost there! The one thing left is to choose your new local professionals in Bournemouth. Once you have a doctor, a dentist and potentially a vet, you’ll be all set to experience the beauty of this town without worrying you’ve forgotten something. Certainly, you can put off the task until you need it done but you’ll feel truly liberated to know you already have the needed contacts in case emergency hits. 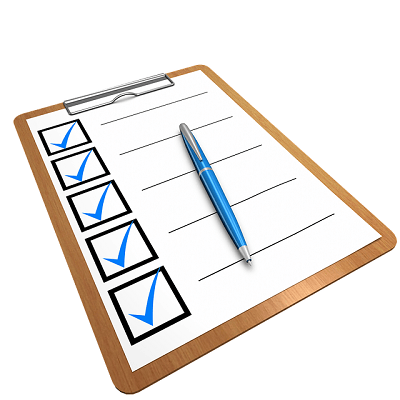 Speaking of an urgent situation, don’t forget to create an emergency contact list! Now that you’ve tackled all these post-house removal tasks, you can relax and experience the town of Bournemouth. To connect with your neighbourhood and make some friends, we recommend you get out for a few pints in the local pub. Have fun and don’t be a stranger!